Thefty in Folksy Gift Guides! Hello! We’re very proud to be included in not one, but two Christmas Gift Guides on Folksy! Find our Retroviral Mugs in the Gifts for Geeks section, as well as the Best Gifts Under £10 section. 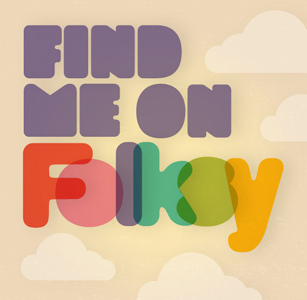 A big thank you to the Folksy team for selecting our products! < Press: Thefty on Nomad ‘Women Mean business’ Blog!